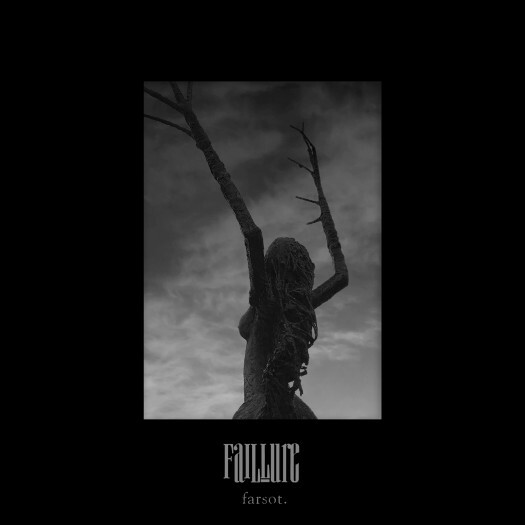 German black-metal act Farsot has released their third full-length, Fail·lure. 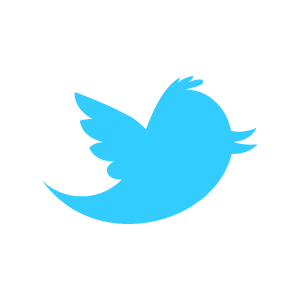 The dot is intentional, not a stray umlaut that's broken and fallen between the cracks. The album name is actually a portmanteau of "failure" and "allure," and according to the description on Bandcamp, the album "addresses the inevitable dilemma between fascination and mania, desire and disgust, power and weakness..." It's a great topic to address with a metal album, and the music matches the concept. One of my first thoughts when listening to this was that it reminded me a bit of late-period Enslaved. I know that's a bit dangerous to say because some people are angry that Enslaved has, in their view, drifted too far from some sort of black metal purity standard they adhered to in earlier albums like Frost, but I disagree. (In fact, I think "Thoughts Like Hammers" from RIITIIR is one of their best songs. Fight me!) Farsot isn't an Enslaved soundalike by any means, but their combination of different vocal styles, including cleans, and their mixture of heaviness and more sparse interludes find them exploring similar sonic territory. "Vitriolic" opens the album with what at first sounds like your standard "evil sound effects," but on closer inspection reveals laughing and sobbing mixed together, tying back to the opposing forces in the album's conception. The music itself starts out with a buzzing, droning riff made propulsive by the underlying drumming, and low, croaking vocals in the vein of Abbath. But it's not long before the guitar line thins and some clean, chanting vocals enter. As I hinted at earlier, the music matches the concept by pairing gnarly black metal with more varied and spacious sounds. You'll find similar pairings in other songs, like the simple arpeggiation that opens "With Obsidian Hands." If you think this will be a song without bite, you're soon proven wrong, as the screams that soon kick in are some of the most pained-sounding on the album. This track also shows off some chunky riffs that would sound at home in a regular hard rock tune (if anybody even makes "regular hard rock" anymore). That's not a criticism at all--they're damn good riffs, and they add another layer of contrast, and that’s not even getting into the slick bassline that kicks in later, and probably another dozen layers I could point out to this song alone. Another strength of this album is that although it's technically "progressive" in nature, it's still a tight listen. It's 48 minutes long, which isn't a record breaking length by any means, but I kept finding that as the instrumental closer, "A Hundred to Nothing," came along, I was still ready for more. The philosophical ideas may be weighty, but that weight doesn't push down on the listeners. Fail·lure is yet another great entry for off-center black metal this year.